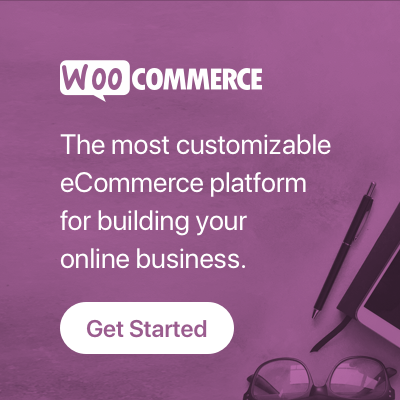 WooCommerce Bulk Price is another awesome feature of PPOM to manage your store. We have a special input type for this called Price Matrix. In this tutorial we will what is Price Matrix and how to use it as WooCommerce Bulk Price. Online market getting bigger and bigger every day and it demanding more control over every part of your online store. Product price is key factor of every store. Not all the business has simple price structures like selling a ‘Mug’ for a fixed price say $25.00/each. Business like printing companies or companies offering whole prices for bulk orders need complex price to offer a discount on large quantities. Here we have PPOM Price Matrix input which handles this very easily. Now all set in admin, let’s see how it looks like on front-end. Above screenshot showing that if quantity selected is 19, it will pick related matrix price which is $45.00 and both multiplied to get the actual price.